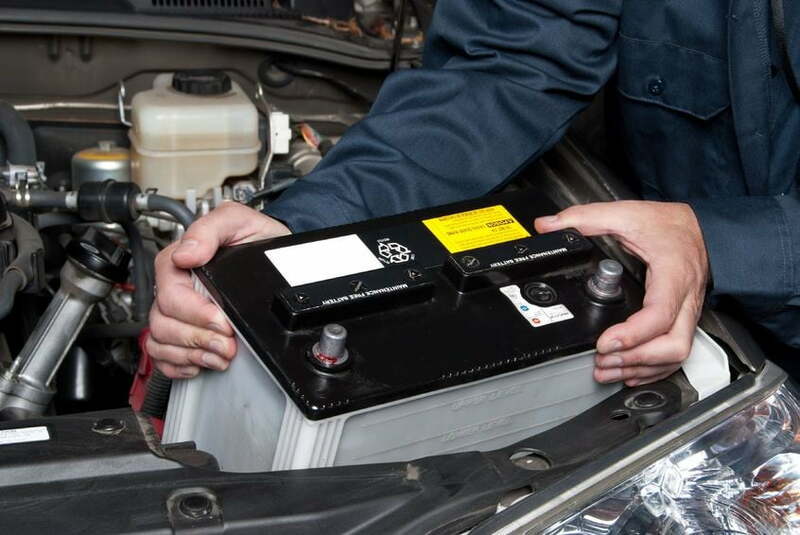 Winter time can have a big effect on your car battery! Here at Dallas Lease Returns, we want to help you understand your vehicle and solve your issues. That is why we’ve made some tips on how to preserve your car battery life! Continue reading below so you’ll never need a jump again! Car batteries drain when it’s very hot or very cold. Sometimes batteries can run out of energy completely! To protect your battery, keep your vehicle covered up. For instance, you can keep your vehicle in a garage or keep it under a tarp. Either will help keep your vehicle’s battery out of harms way! Try to avoid short trips! For instance, if you stop and start your vehicle often, your battery does not receive enough charge to start. Car batteries need to supply power to the ignition in order to start the car. So when you turn your car on and off, that can lead to your battery not being charged fully. Sometimes, a bad battery can also mean something wrong with the equipment under the hood. If your charging system isn’t working properly, that can lead to your battery losing power. If you think your battery is not getting enough power because of a mechanical reason, you should visit a mechanic ASAP! These are just some tips on how to preserve your car battery life. 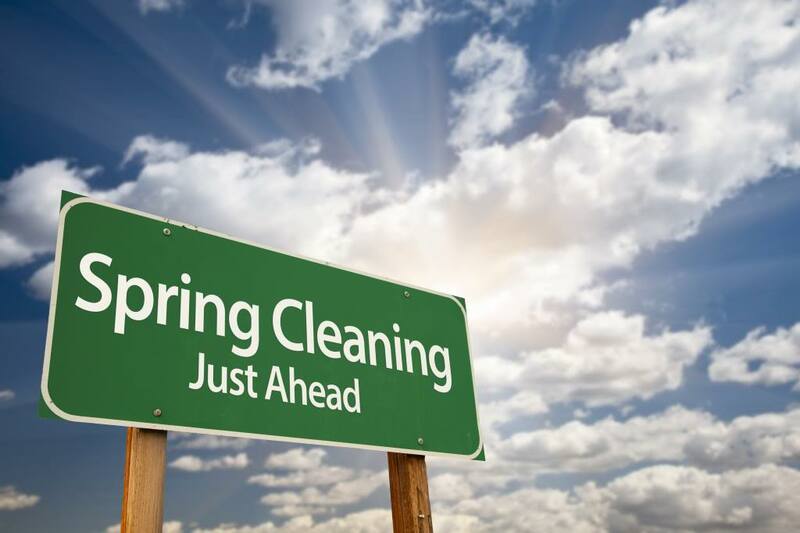 We hope you found everything you were looking for. 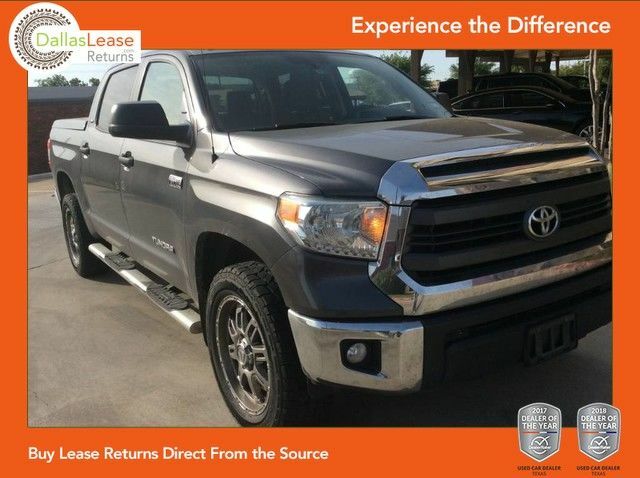 If you are looking for a great quality used vehicle, we have a wide selection for you to choose from! 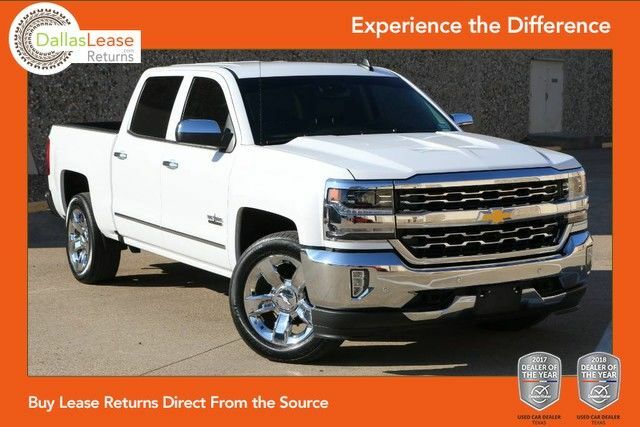 You can check out our online inventory by clicking here, or call 214-960-1388 for more information!